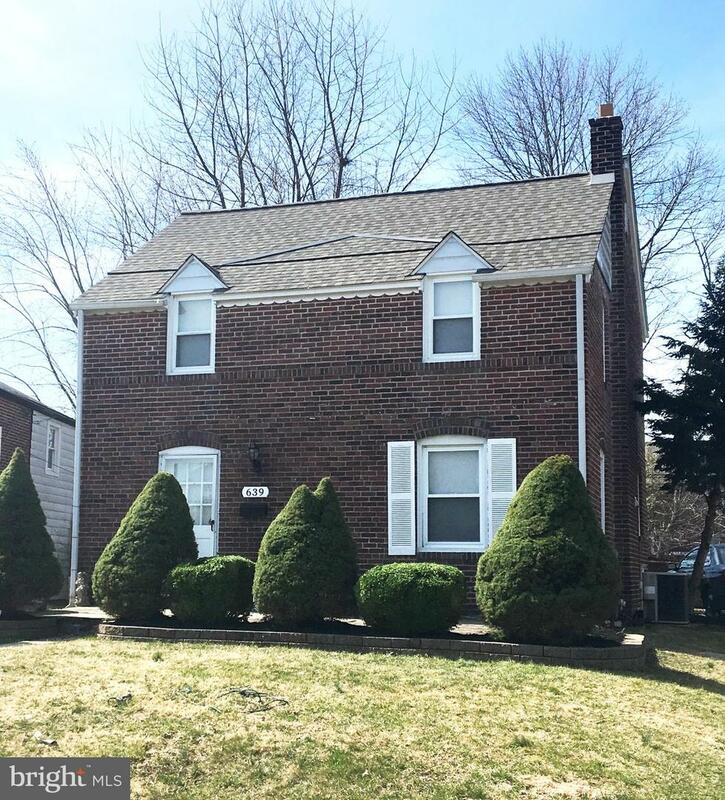 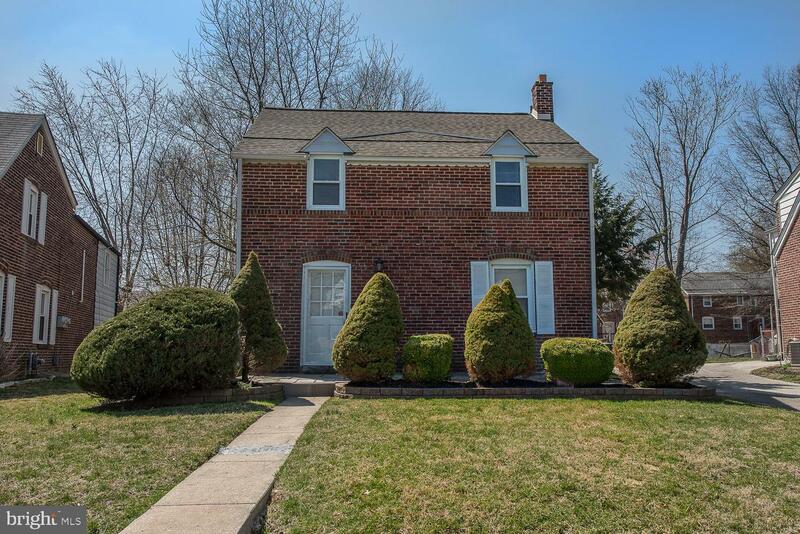 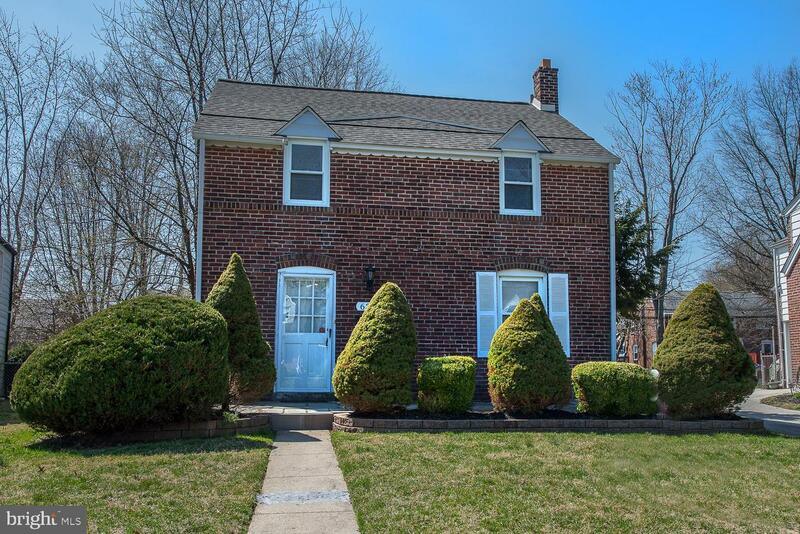 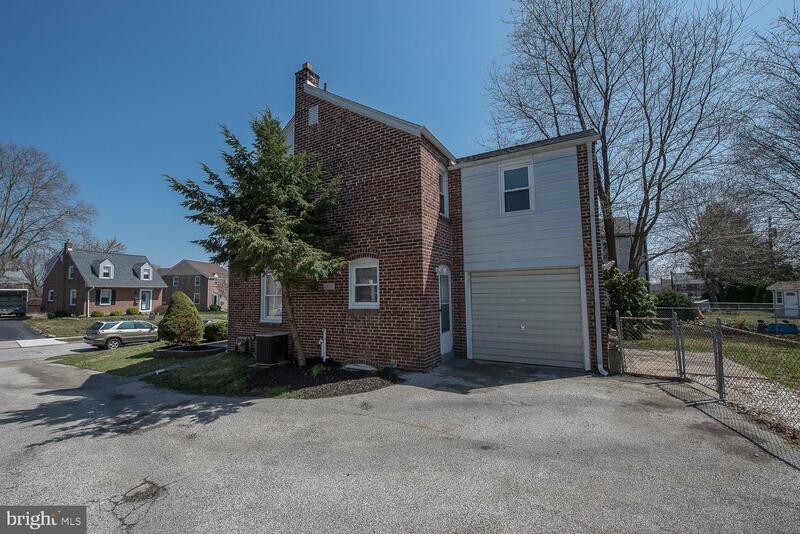 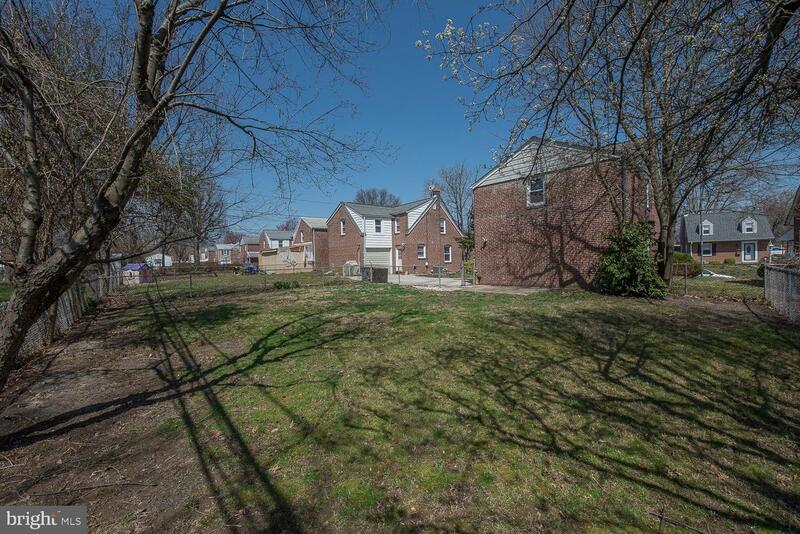 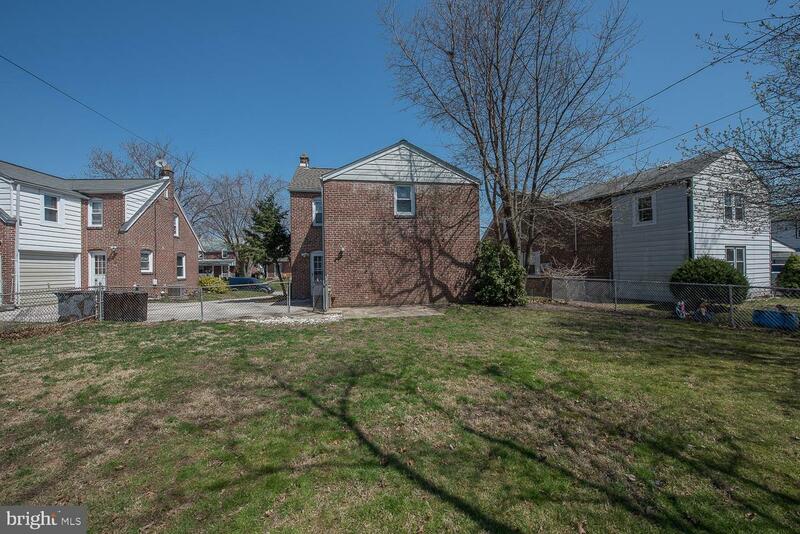 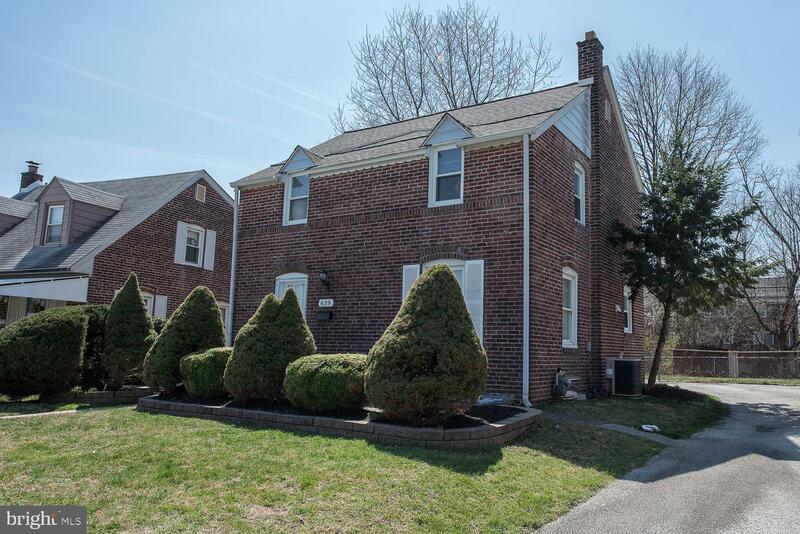 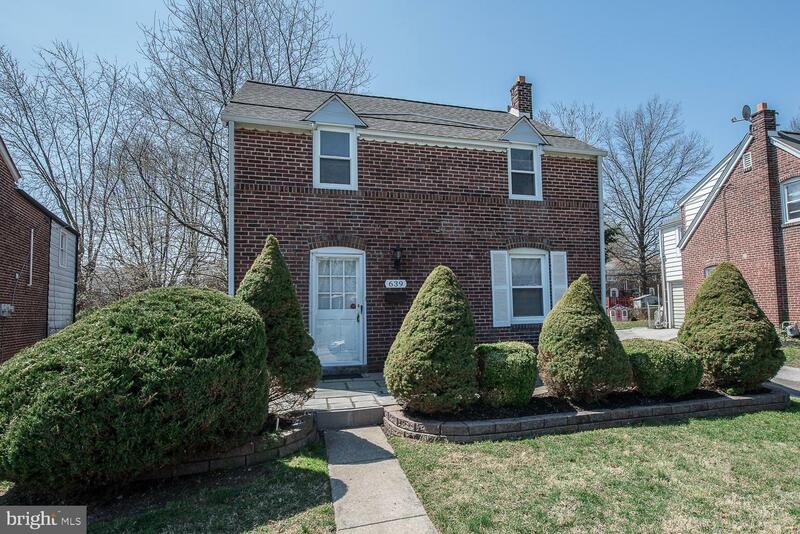 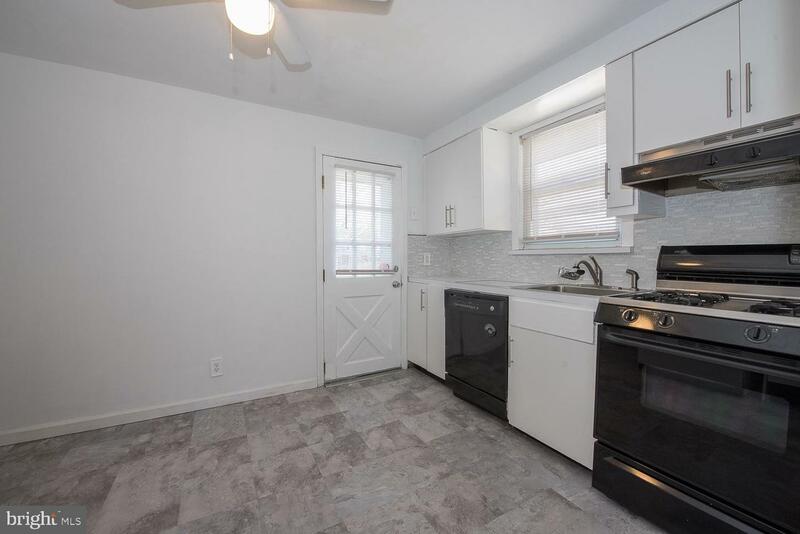 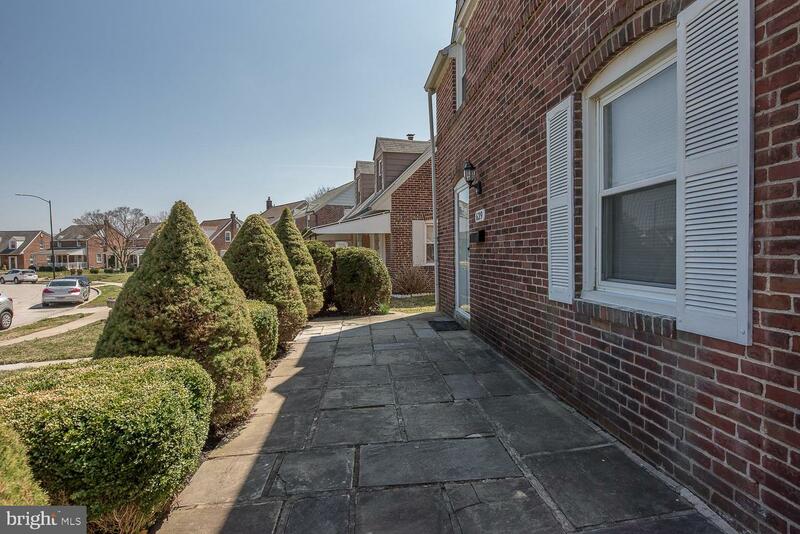 Don~t pass up your opportunity to make an offer on this ready to move in brick colonial single situated on a great block in the Leedom Estates section of Ridley Township! 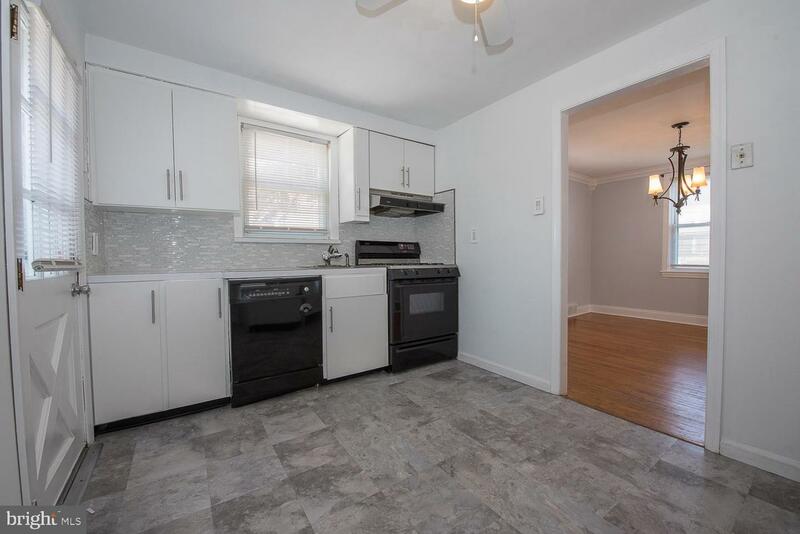 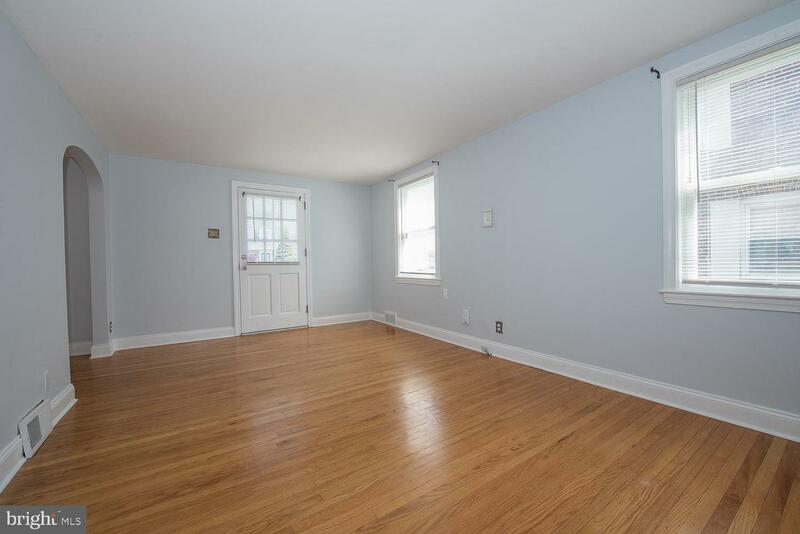 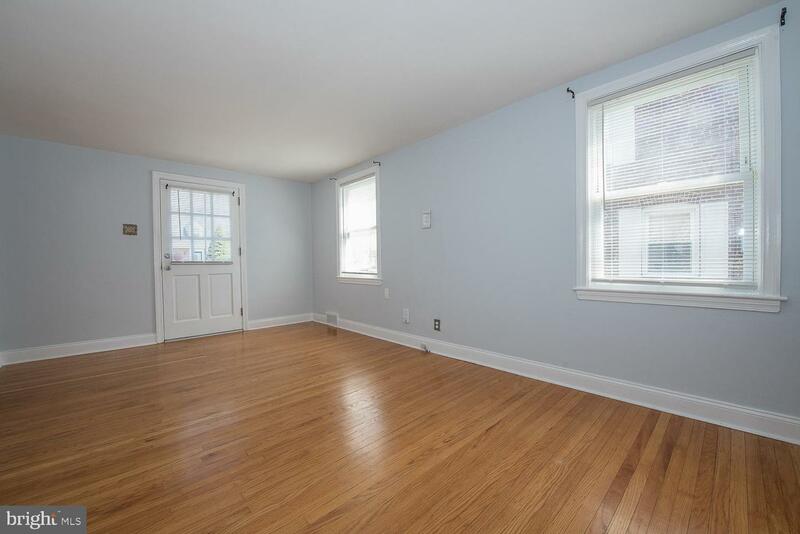 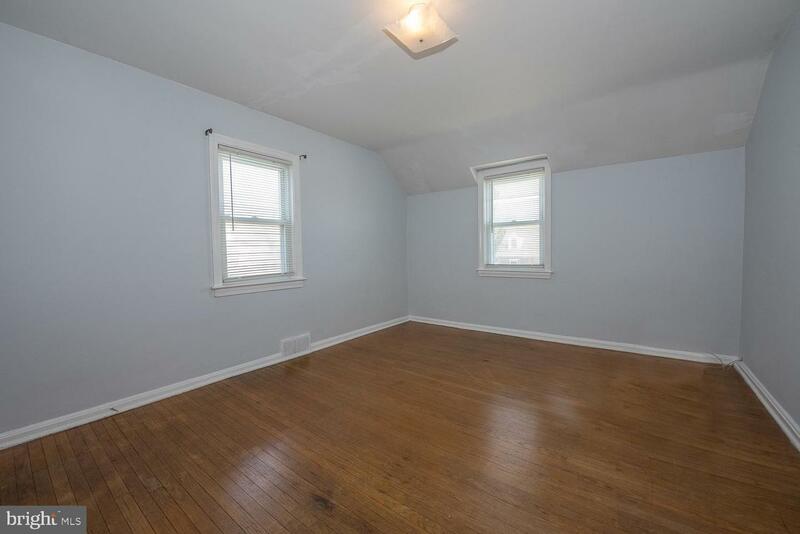 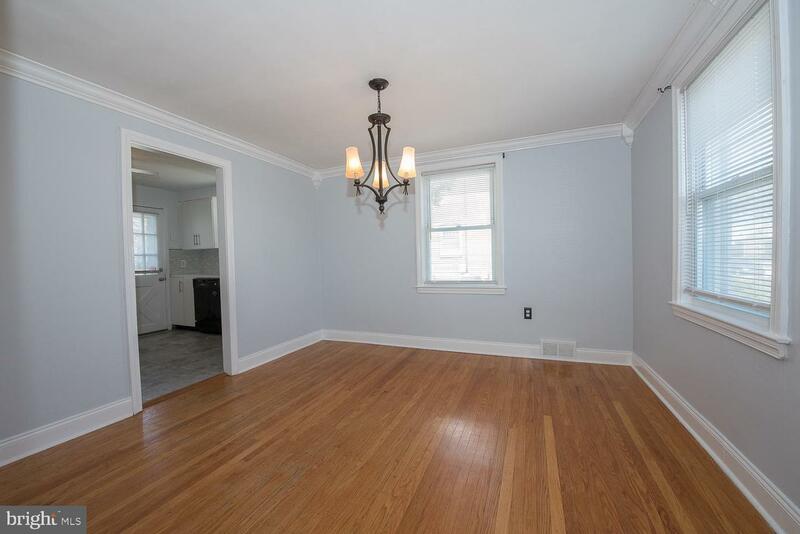 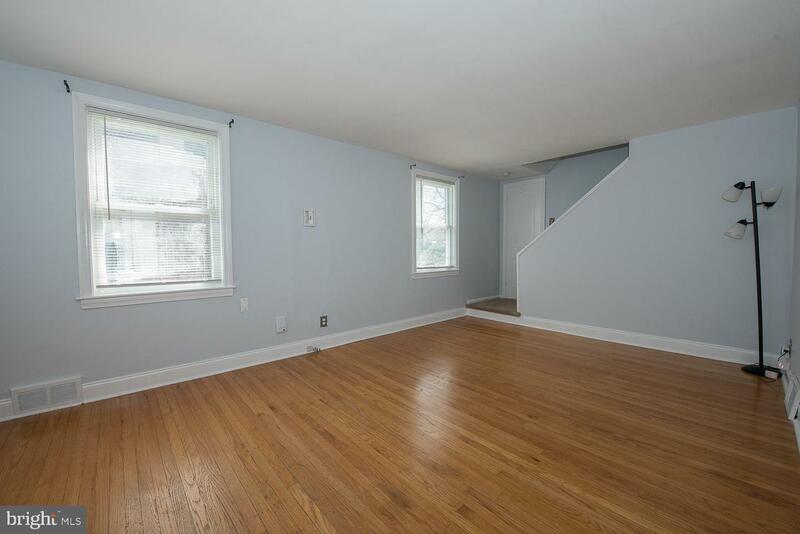 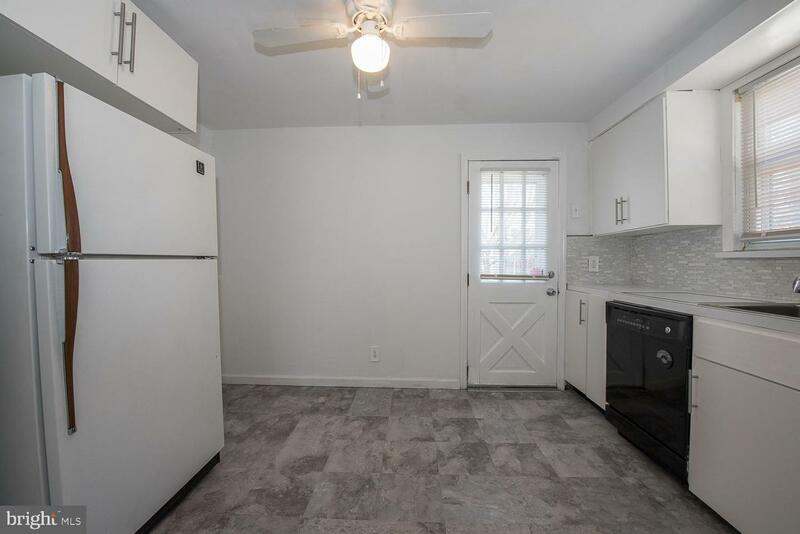 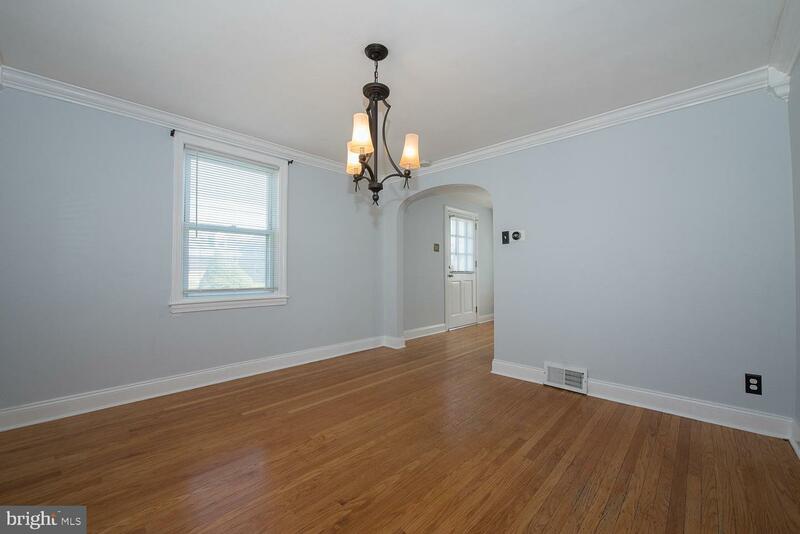 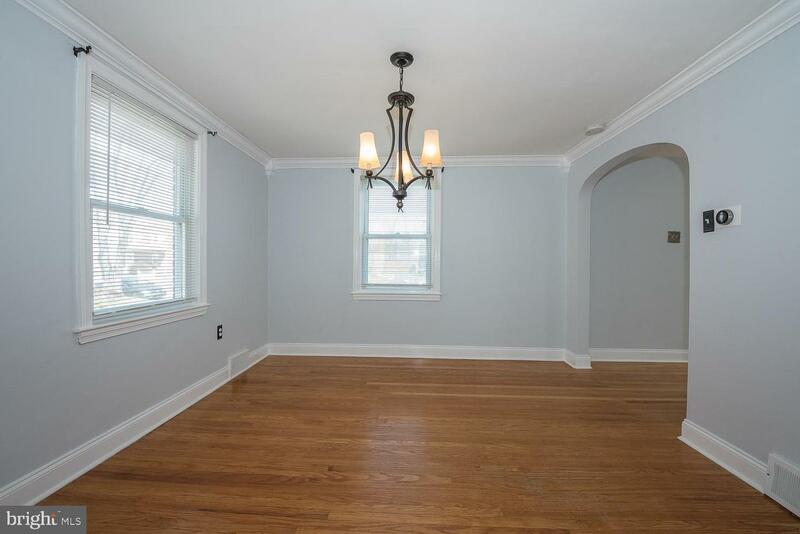 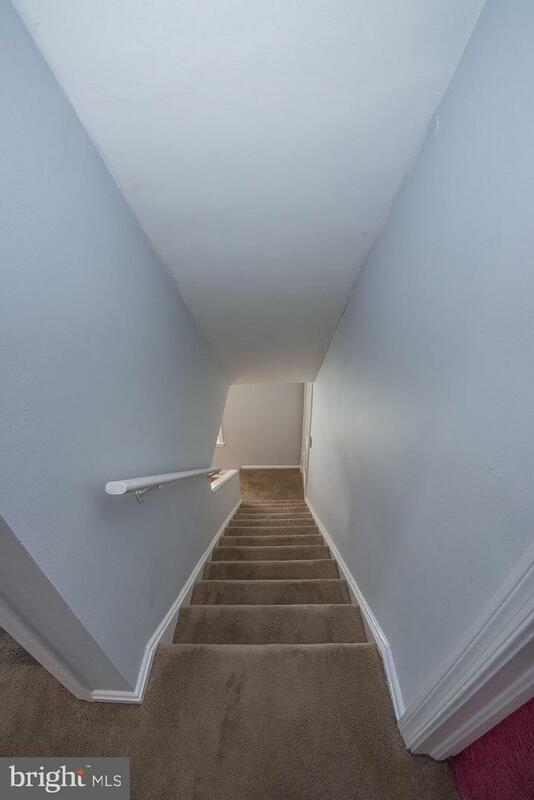 Upon entering this home, you walk into the spacious living room into the dining room-both offering lovely hardwood floors which takes you to the full kitchen. 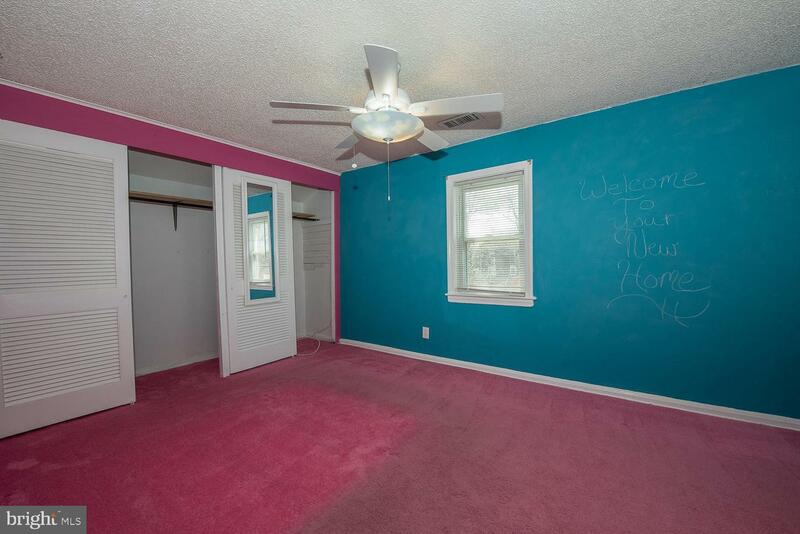 The second floor features 3 generous size bedrooms, one which is a child~s delight, showcasing chalkboard- painted walls for the artist within and a magnetic wall for their creative displays. 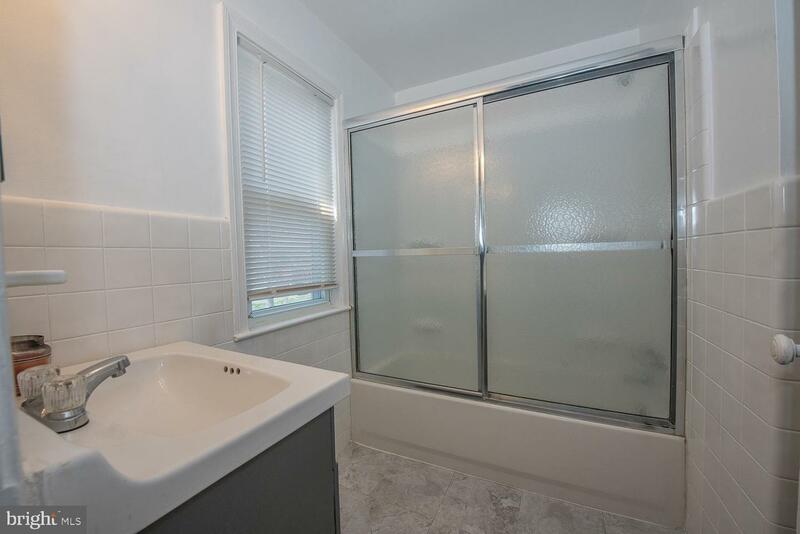 A full hall bath completes the second floor. 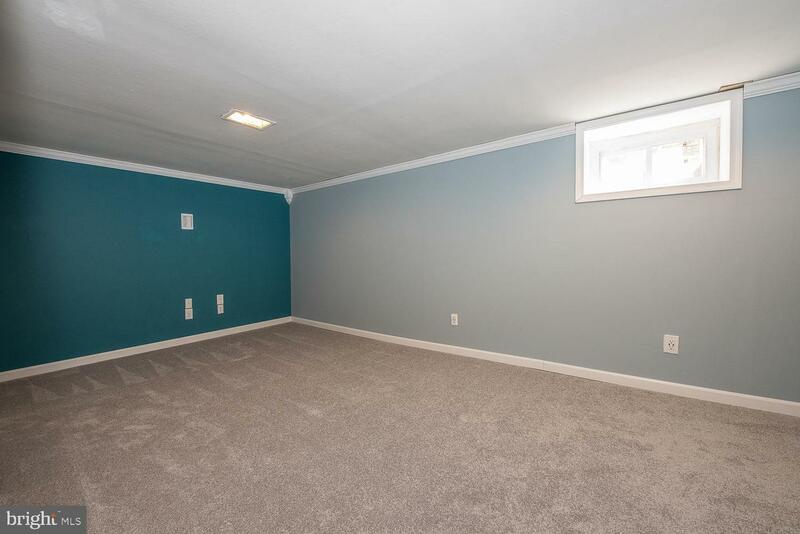 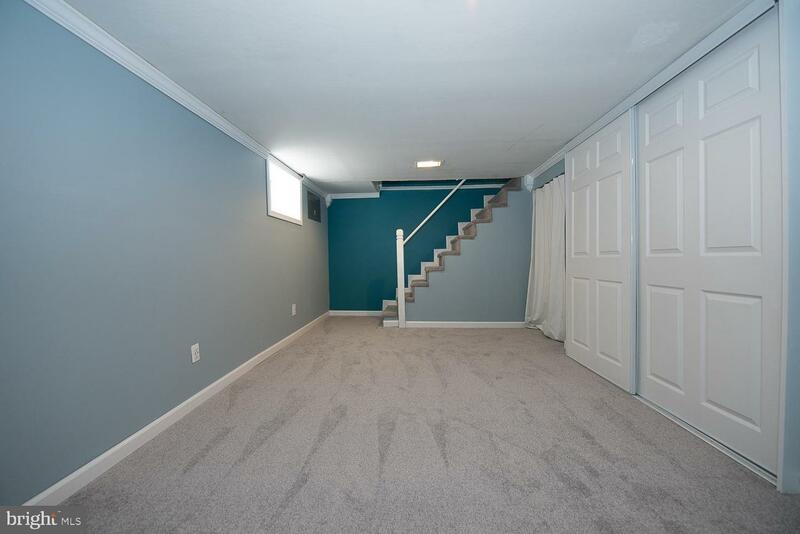 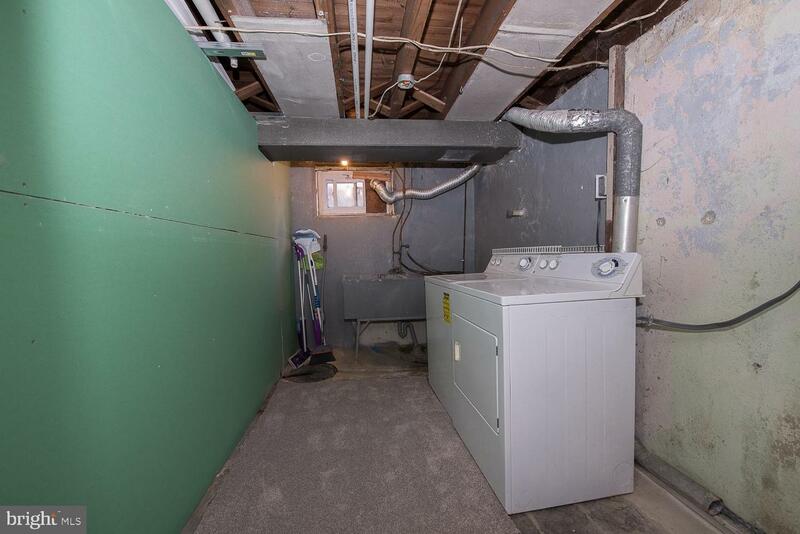 The new partially-finished basement offers extra living space, leading to a separate laundry area and storage area. 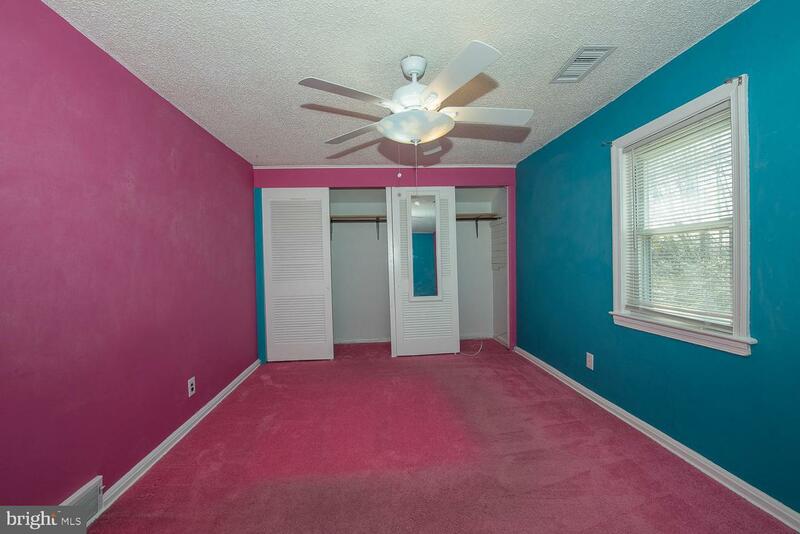 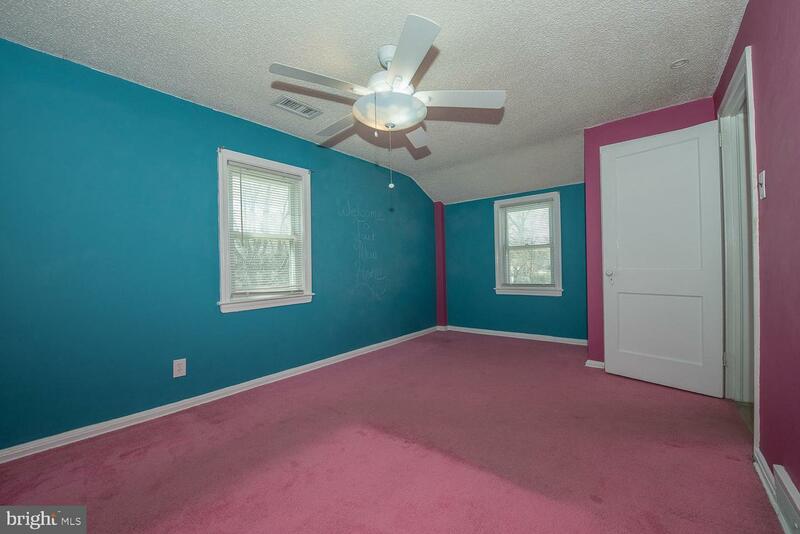 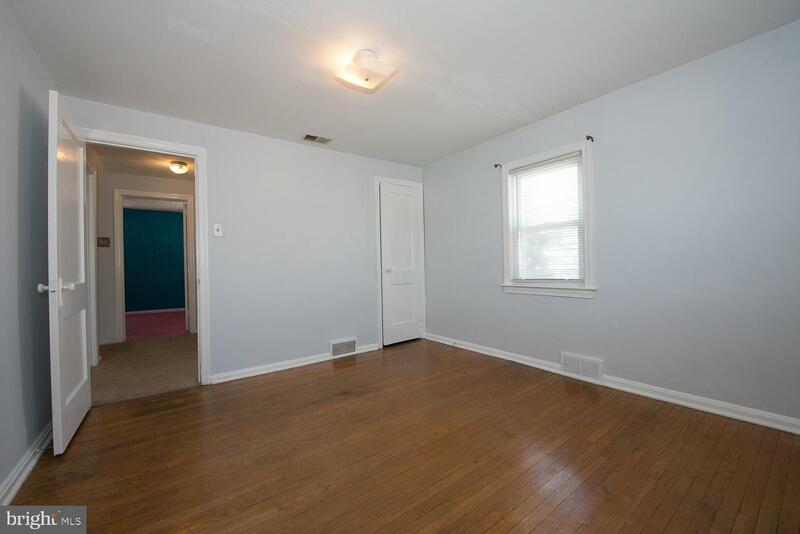 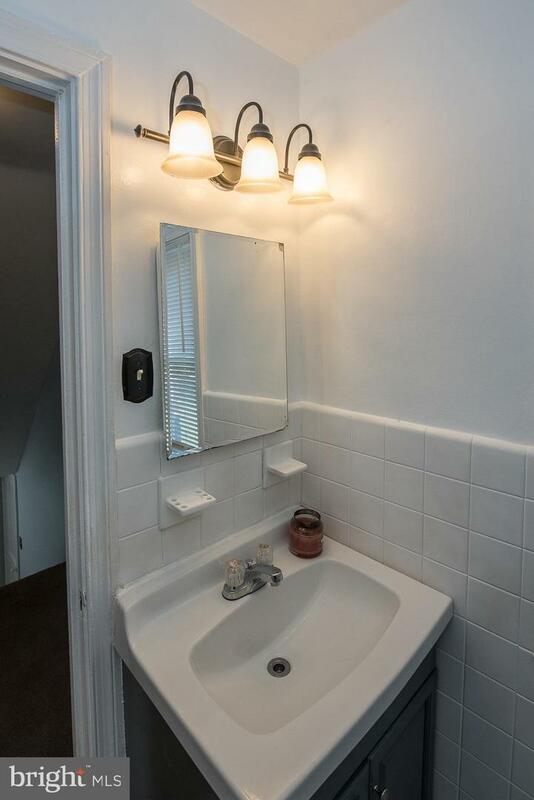 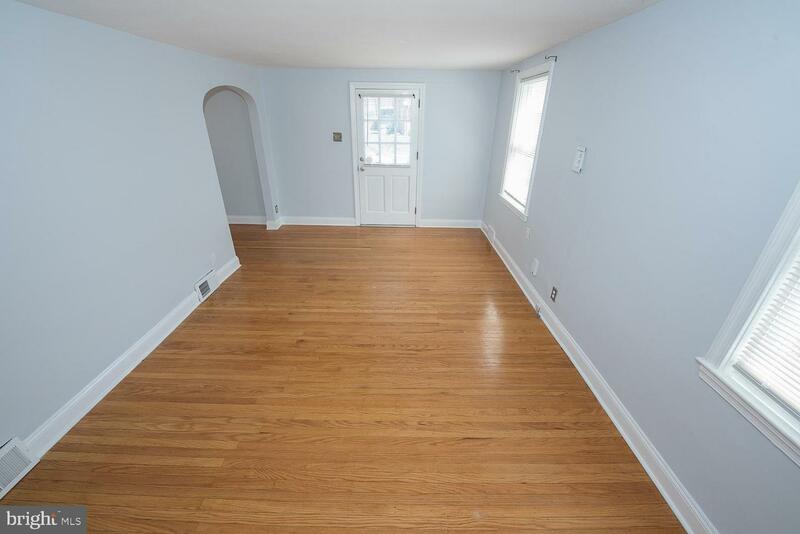 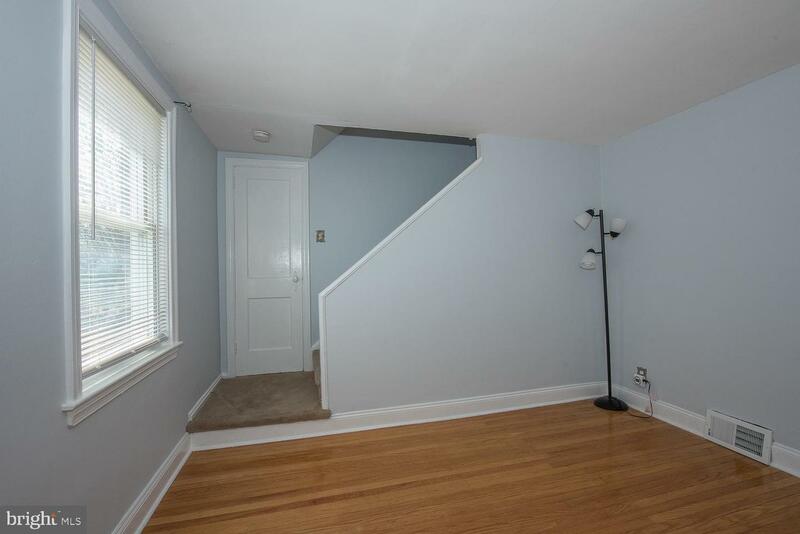 Most rooms have been freshly painted. 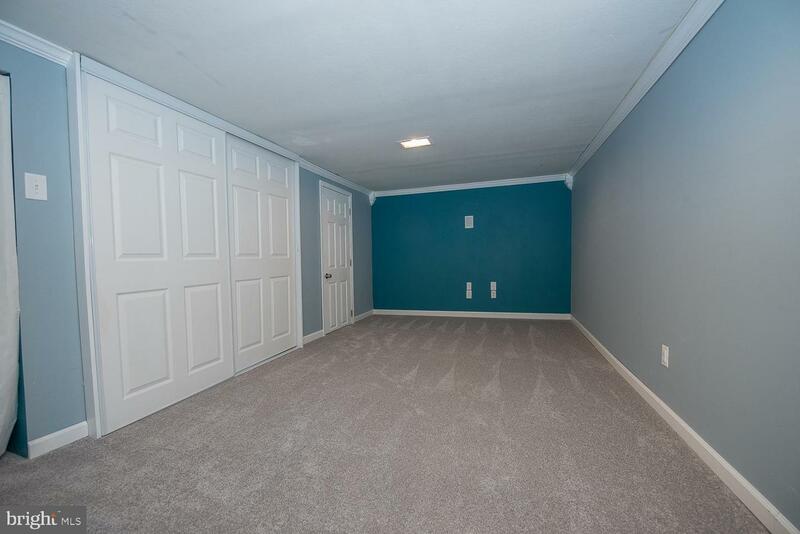 There is also a one-car attached garage. 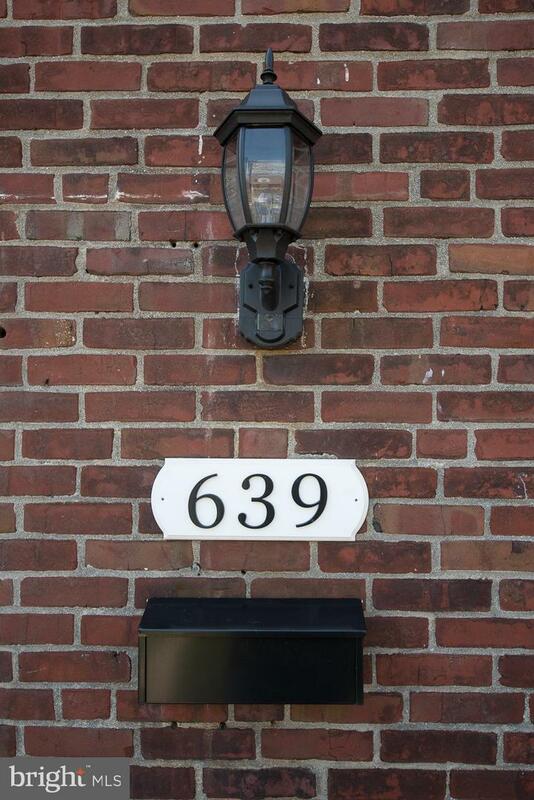 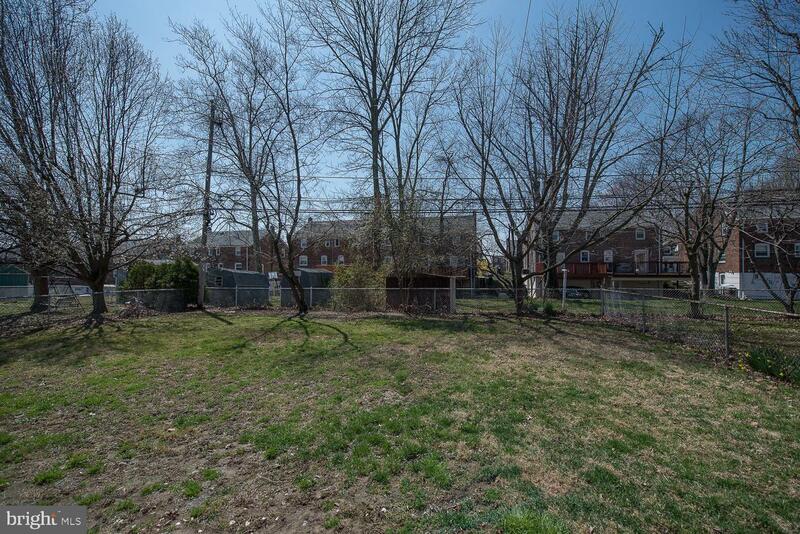 Enjoy entertaining in the large fenced in back yard and barbequing on the concrete patio. 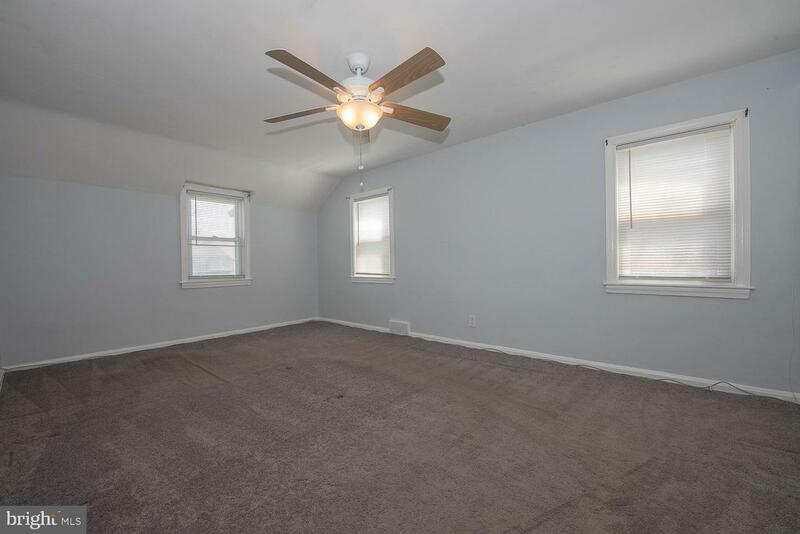 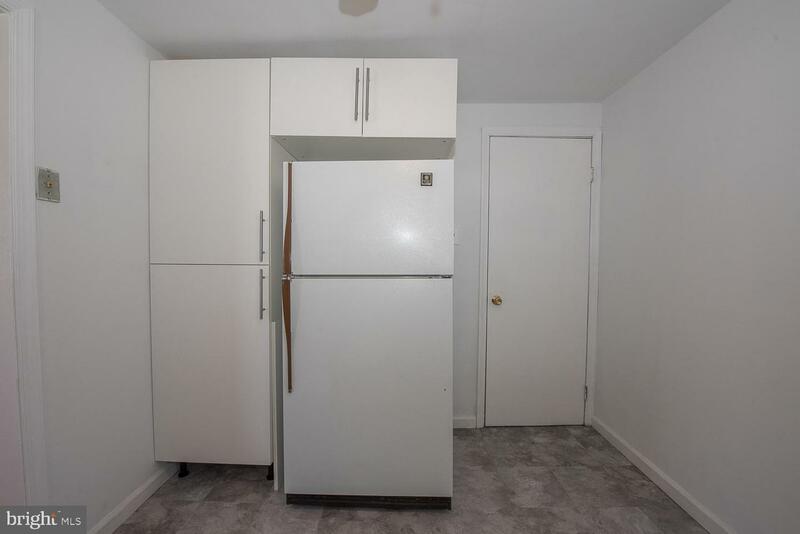 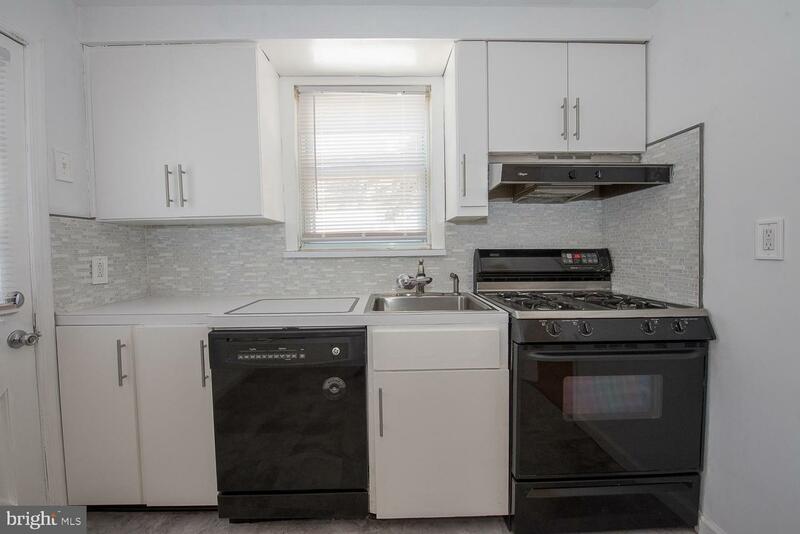 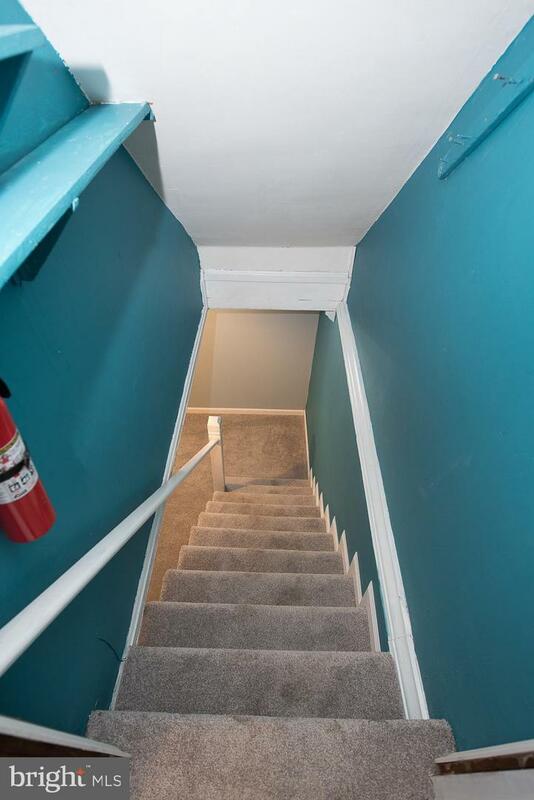 Some additional features are: New roof-10/17 with transferable warranty, new radiant-barrier insulation in attic to produce summer heat gain and reduce cooling costs, new Nest smart wi-fi programmable learning thermostat, new sump pump- 2018, newer heater-2011, partially finished basement-2018.This home is conveniently located near schools, shopping, public transportation, I-95 & I-476. 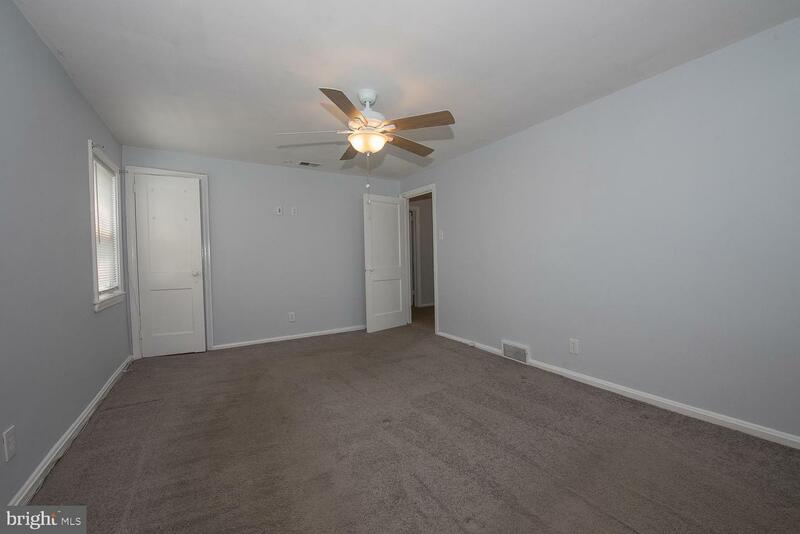 Schedule your appointment today and make this great home your own!